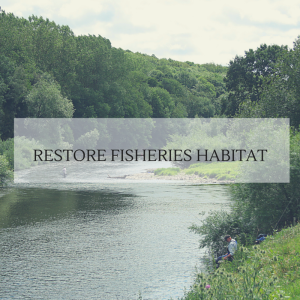 Donate and Help Ensure the Future of Fishing! For more than thirty years, the FishAmerica Foundation has awarded nearly $12.1 million to more than 1,007 projects. 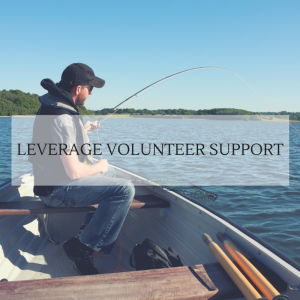 As the research and conservation foundation of the American Sportfishing Association, FishAmerica empowers local communities and leverages volunteer support to invest in improving sportfishing opportunities and habitat conservation. To date volunteers have dedicated over 70,000 hours to conservation projects across the nation and in Canada. 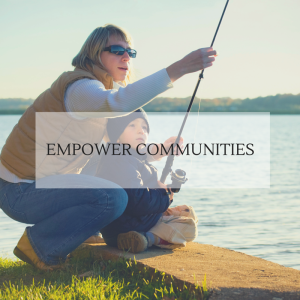 When you support the FishAmerica Foundation you support nationwide efforts to conserve the outdoors and ensure that future generations enjoy recreational fishing.